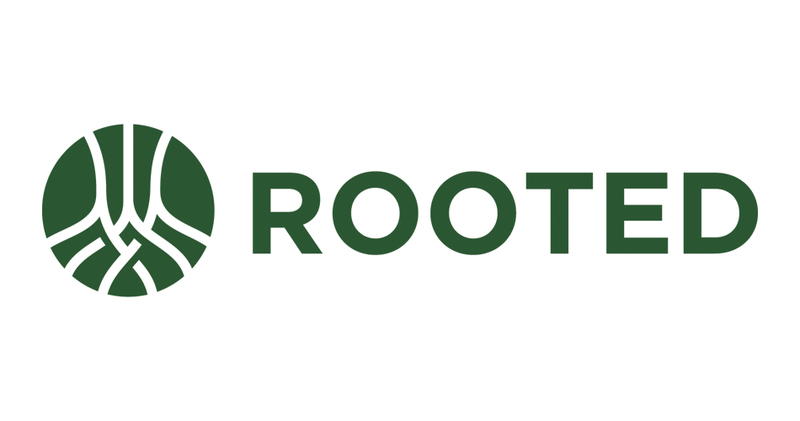 Participating in Rooted? Here's a resource for your family! Just click the button below to download the 10 week family experience!